● New hairstyles, and much more. 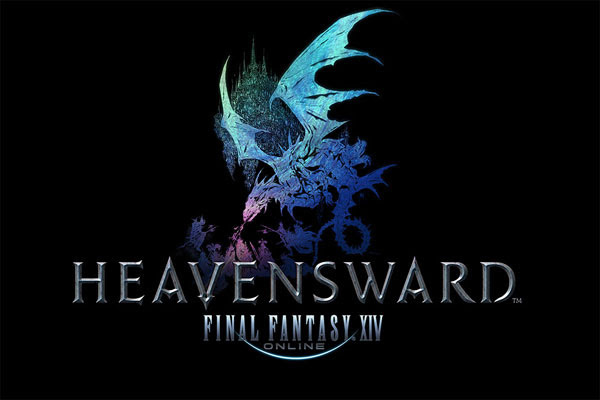 FINAL FANTASY XIV: Heavensward is available on the PlayStation®4 and PlayStation®3 systems, and Windows PC for $39.99. FINAL FANTASY XIV Online, the all-in-one bundle that includes both A Realm Reborn® and Heavensward, is available for $59.99. A free 30-day trial is included for new FINAL FANTASY XIV accounts, with monthly subscriptions starting at $12.99. For more information on FINAL FANTASY XIV: Heavensward, visit: www.finalfantasyxiv.com.